Monday – Thursday: 8 a.m. to 4:30 p.m. When rural communities have convenient access to quality health care, local residents almost always benefit from improved disease management and better overall health. 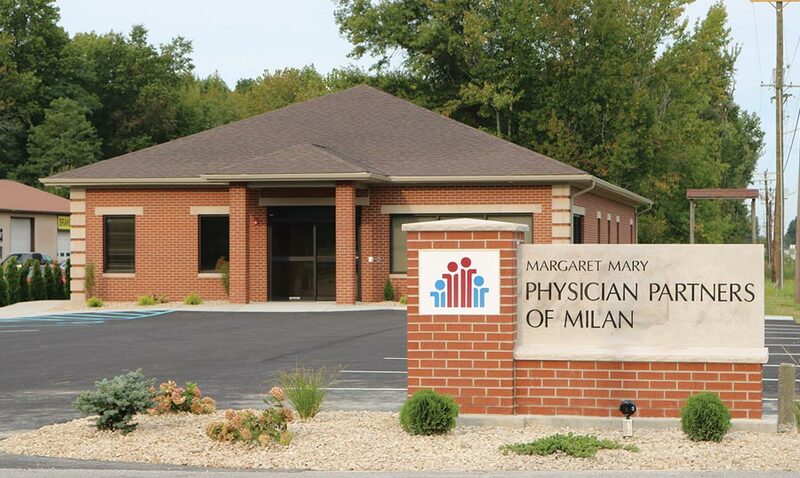 In October of 2017, MMH proudly opened its newest primary care facility, Physician Partners of Milan. Patients in need of general medical services can find them at our new Milan facility. Nurse Practitioner Katie Davis cares for patients of all ages, from infants to seniors, and often cares for several members of the same family. 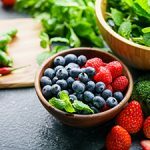 Her goal is to keep you healthy and support you with your wellness goals. For local women who don't want to drive far for OB/GYN services, Nurse Practitioner Trisha Candelot sees patients once a month at our Milan location. Trisha offers a full range of women's health services, including routine pelvic exams, prenatal care and contraception.